San Francisco’s $4.2 billion nightlife and entertainment industry – including restaurants, bars, live music venues, and nightclubs – is critical to the City economy and vital to local arts and culture. As San Francisco continues to grow, you may be concerned about the impact that sound from your nightlife business may have on your current and future neighbors. Additionally, you may be wondering how to retain and grow your customer base moving forward. These City services can help you strengthen your business in order to remain competitive and successful for years to come. Concerned about the cost of materials for sound mitigation or other business improvements? Microloans sponsored by the Office of Economic and Workforce Development can provide fast and convenient access to funds at competitive interest rates. Not sure where your sound challenges are coming from? The San Francisco Entertainment Commission’s sound inspectors are available to help you identify sources of sound leakage. For more information about any of these services, contact Ben Van Houten at the Office of Economic & Workforce Development at ben.vanhouten[at]sfgov.org or 415-554-7038. With the passage of new legislation in May 2015, San Francisco has become the first city in the United States to adopt protections designed to help entertainment venues located near new residential developments. Authorizing the San Francisco Entertainment Commission to hold a hearing on any proposed residential development located near a Place of Entertainment and empowering the Commission to provide written comments and recommendations to the Planning Department and Department of Building Inspection about any noise issues related to the proposed project. These hearings will foster productive dialogue between venues and developers at the beginning of the residential development process. Requiring lessors and sellers of residential property near Places of Entertainment to disclose to new lessees and purchasers the potential for noise and other inconveniences potentially associated with nearby venues. Establishing that no Place of Entertainment located near a new residential development shall be a public or private nuisance on the basis of noise if the venue operates in compliance with its permits and appropriate laws. For more information about the new law’s requirements, read a PDF copy of the legislation. On April 21, 2015, Supervisor Scott Wiener released a study by the San Francisco Controller’s Office on the economic impact of outdoor events — including local festivals, parades, and street fairs — in San Francisco. 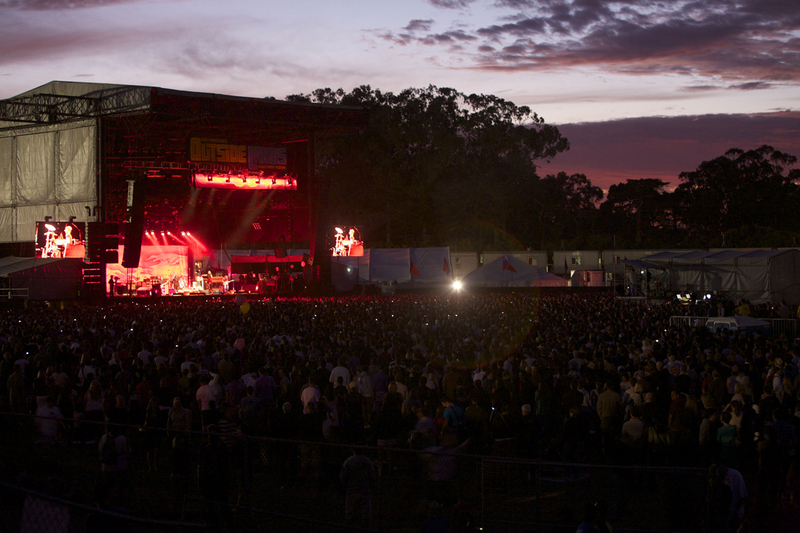 The Controller’s Office found that an estimated 3.3 million people attended 79 major outdoor events in San Francisco in 2014. Spending by event attendees in 2014 generated a $1.1 billion impact on the city’s economy, supporting 9,300 jobs in a variety of industries, including retail, food services, accommodations, and transportation. The Office of Economic & Workforce Development, the Entertainment Commission, and a number of local festival producers participated in the development of this study. Download a copy of the study as a PDF or read it in its entirety below. The $1 billion in economic activity generated by outdoor events is in addition to the $4.2 billion generated annually by the City’s restaurants, bars, nightclubs, and live music venues, as determined in a previous economic impact study in 2012. 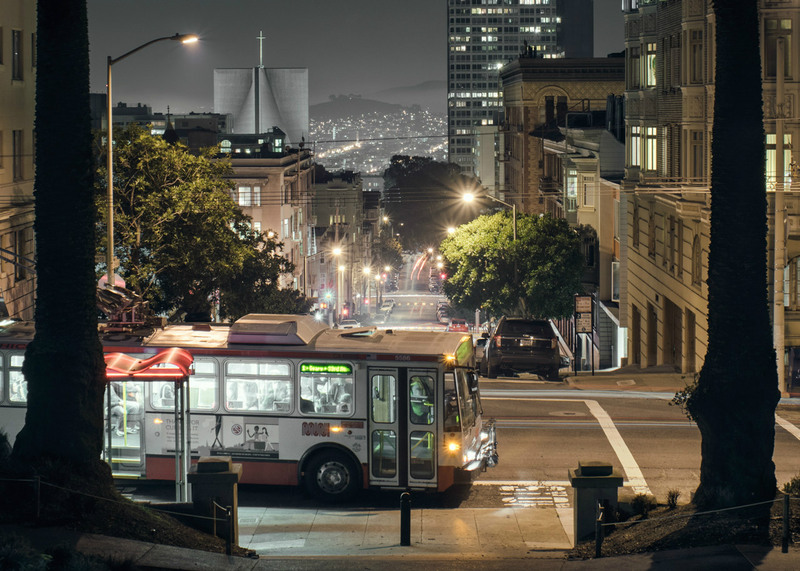 On February 23, 2015, the San Francisco Late Night Transportation Working Group released The Other 9-to-5: Improving Late-Night and Early-Morning Transportation for San Francisco Workers, Residents, and Visitors. This groundbreaking report surveys the existing state of late-night and early-morning transportation to, from, and within San Francisco and articulates findings and recommendations to address the major need areas in overnight transportation. Between June 2014 and February 2015, the Working Group studied the existing conditions of all-night transportation in San Francisco, surveyed the needs of impacted stakeholders, evaluated a lengthy list of potential solutions, and developed recommendations regarding next steps to improve late-night and early-morning transportation for San Francisco workers, residents, and visitors. Download a PDF of the Working Group’s report or read it in full below. You can also download this fact sheet about the report. For more information on the Late Night Transportation Working Group and additional supporting documents, visit the Working Group’s page on NightlifeSF.